Modern technology has opened up many fields of research that allow us to follow the movements of mobile marine animals in ways not possible a short time ago. Most cephalopods live for a relatively short period of time, leading to a high rate of turnover and resulting in populations that are highly dynamic and extremely variable in terms of both recruitment levels and individual characteristics. We need tools to identify regions or environments that individuals have been utilising to grow, feed and spawn in order to explore where and how such variability arises. From a population level such information may assist us in understanding the spatial and temporal links between populations, including gaining insights into stock structure and the determination of source and sink areas for commercially fished populations. New technology together with novel takes on existing techniques are allowing us to unravel the complex movements, behaviours, and patterns of habitat usage of cephalopods, over a range of spatial and temporal scales. The techniques currently being utilised are as varied as cephalopods themselves – ranging from tagging (including satellite tracking, remote and real time acoustic monitoring), microchemistry and trace element analysis of hard parts, genetic techniques, analysis of parasites and heavy metals, through to the tracking of fishing fleets to follow migrations. A two-day workshop is planned specifically for researchers with interests in the above techniques, questions and approaches. We would like to tailor the workshop to suit the questions and interests of the participants involved – there are many different aspects that could be covered ranging from the inclusion of very hands-on sessions (eg applying tags and actively tracking squids and octopuses, or laser ablation for determination of trace elements) through to seminars from researchers using these techniques and open discussion sessions. One expectation we have is the production of a many-authored review paper clarifying suitable applications for the major techniques, consideration of appropriate spatial and temporal scales for each approach, and an examination of how multiple methods may be used in tandem for more comprehensive resolution of research questions. 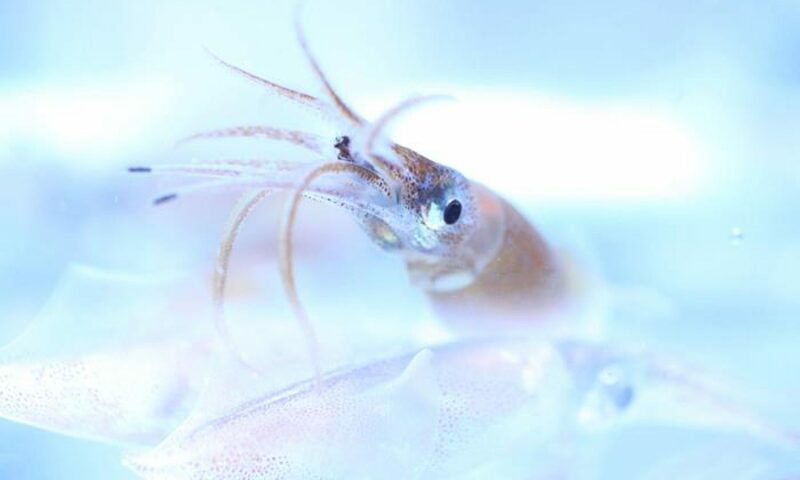 Increasingly researchers are using laboratory-based experiments to explore aspects of the biology and ecology of cephalopods for fisheries and aquaculture-related questions. Design of aquaria, non-recirculating and recirculating systems to hold cephalopods. Depending on the numbers attending, there will either be a series of smaller workshops addressing each of these issues, or a single workshop addressing some of these issues.